El Cajon, Calif., Lodge No. 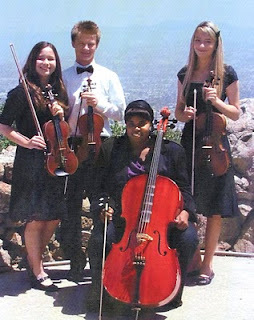 1812 uses its Impact Grant to provide free music education to local youth. 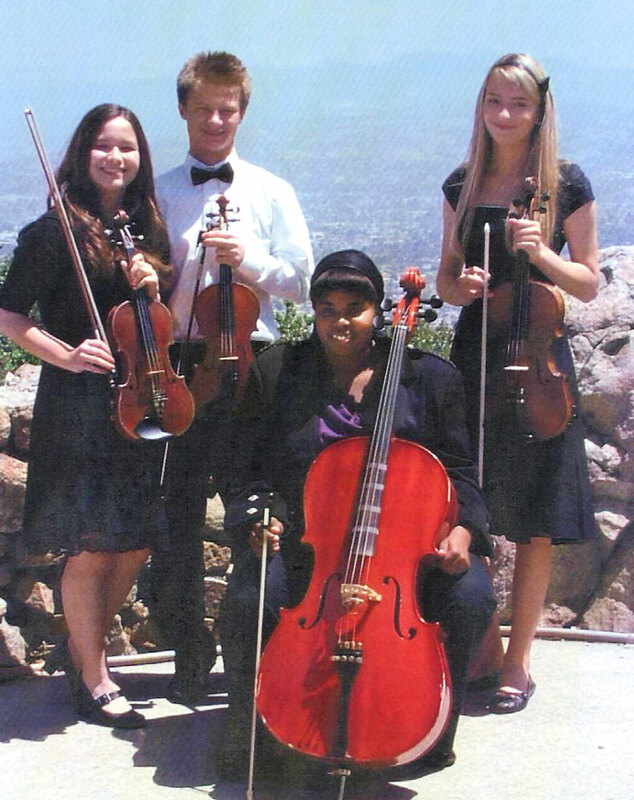 Elks work with the East County Youth Symphony to ensure that every child who wants to learn has an instrument. They also fundraise for the orchestra, and organize, publicize, and host all the symphony’s concerts. That’s the sound of a beautiful partnership!